Hassle free private cottage rentals throughout Ontario's Cottage Country including: Muskoka, Parry Sound, Haliburton, Algonquin Highlands, Georgian Bay and surrounding locations. We look after all bookings, rental details and careful screening of both renters and cottage properties. 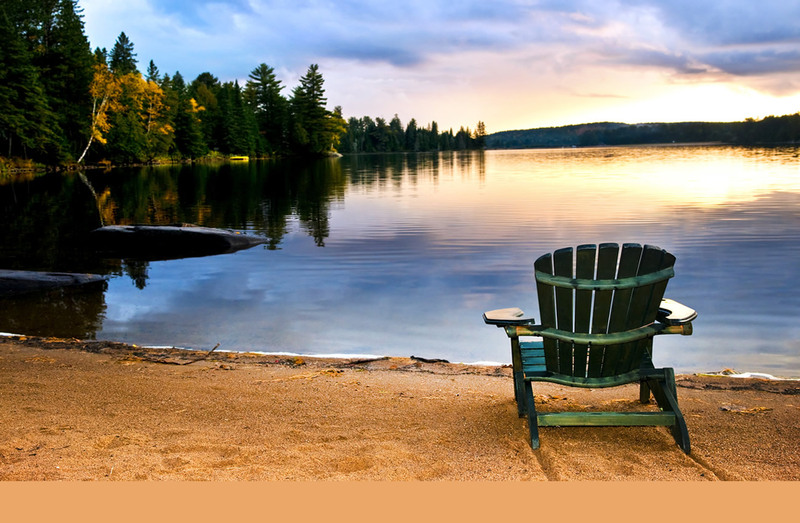 Our lakeside lodges, luxurious inns and housekeeping cottage resort properties are located on large and prestigious lakes like Peninsula Lake and The Lake of Bays, and on Muskoka's smaller jewels, like Oxtongue Lake and Walker Lake. Blue Water Beach Pearl Cottage is nestled between the energy and vitality of Wasaga Beach and the ski slopes of Collingwood. Within of few moments of your own privacy, you will find traditional storefronts and fine dining of Blue Mountain and historic Collingwood. Our 250 cottages are located throughout cottage country, including all of Muskoka, Haliburton, Parry Sound and Kawartha areas. For over 30 years, CottageRental.com has been offering quality cottage vacation experiences throughout Ontario’s cottage country. Providing the best service and highest quality cottages in the industry, we look forward to arranging your next cottage holiday.